All our rooms have large windows with sea view. 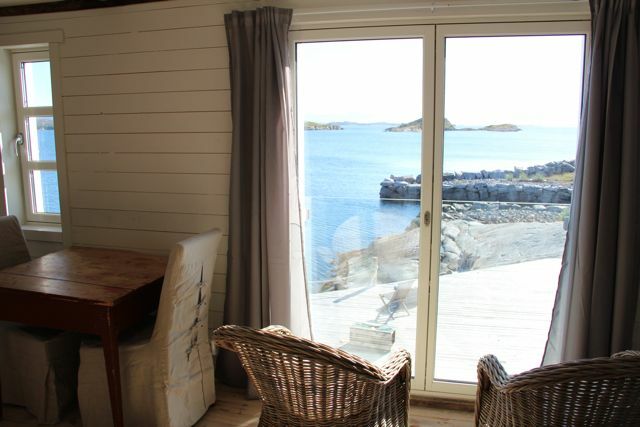 Sveggvika Guesthouse offers brightly decorated rooms with free Wi-Fi, original wooden interiors and views of the Atlantic Ocean. 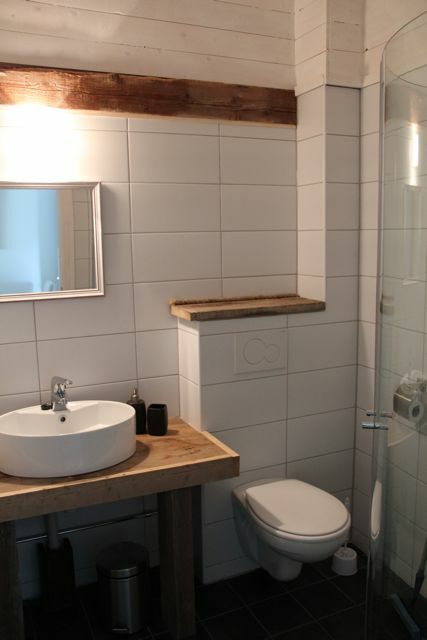 Renovated building from an old fishfactory gives you a feeling of the days from the past. 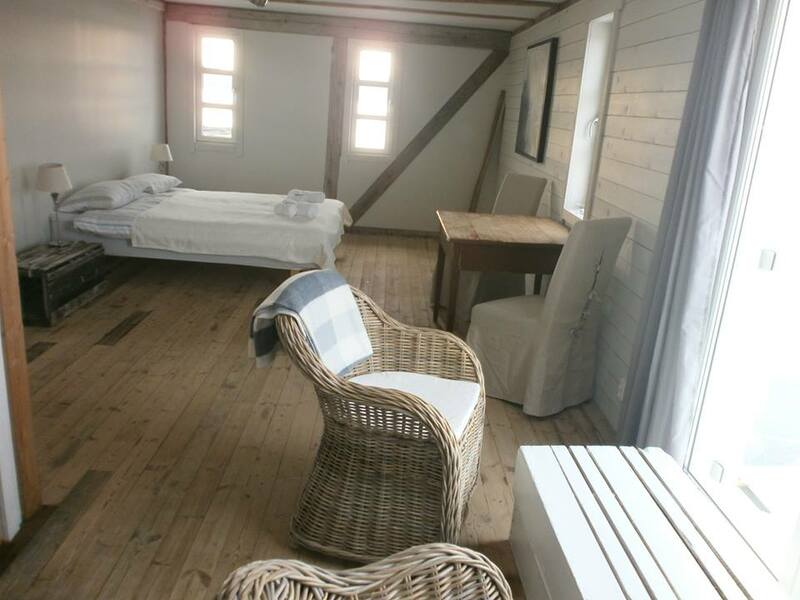 All the spacious rooms at Sveggvika Guesthouse have a seating area, electric kettle and a tiled bathroom with a shower.